A theme based and rich curriculum support the development of literacy and numeracy skills. Core skills are taught in conjunction with the expectations of the National Curriculum. Teachers develop pupils’ spoken language, reading, writing and vocabulary as an integral part of the teaching of every aspect of the curriculum. Similarly confidence in mathematical fluency, reasoning and numeracy is developed across the curriculum as well as in discrete lessons. The importance of these keys skills are reinforced through learning opportunities which provide a meaningful context for their use. Enjoyment of reading is fostered through use of high quality texts. The school currently uses the Oxford Reading Tree scheme. Phonics is taught through daily skills lessons and follows the Letters & Sounds scheme. This is reinforced through handwriting and spelling activities. Comprehension is key to pupils reading development and teachers’ modelling of daily reading is crucial to ensure that pupils acquire these skills from an early age. Writing explores a range of genres, with lesson sequences that lead children into producing meaningful texts within a secure learning context, demonstrating their understanding of grammatical, punctuation and spelling skills. This produces confident skilled and creative writers who are aware of the audiences they write for and the varying skills needed to create texts for this audience. In mathematics, number is taught discretely to ensure that key skills are learnt and readily available to be applied in maths lessons. A creative approach including elements of Shanghai and Singapore Maths is used in the delivery of maths lessons to ensure that fluency, reasoning, logic and problem solving skills are applied consistently, so that children establish a solid deeper understanding of mathematical concepts. 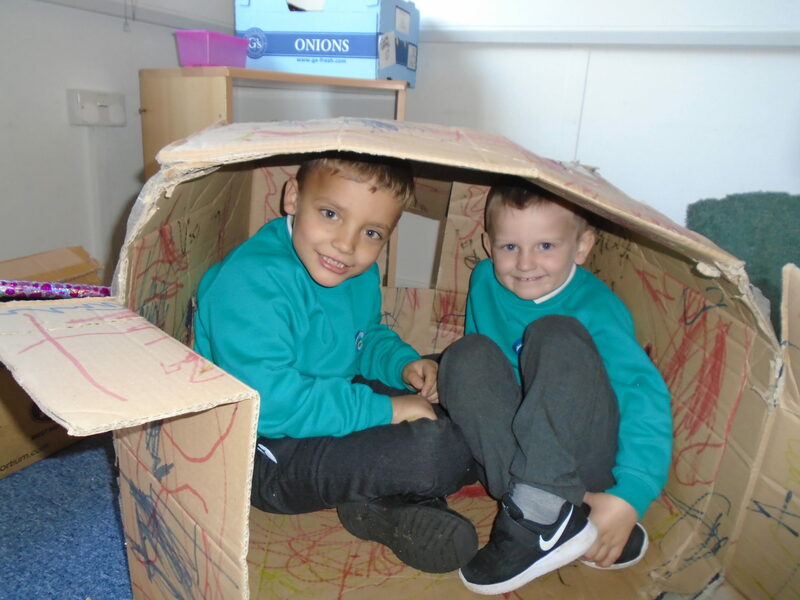 This is delivered through creative, hands on learning experiences, recognising the needs of every child and providing learning opportunities with no ceilings. Scientific skills are taught and developed following the National Curriculum in terms of coverage and of progression. Hands on experiences both in and out of the classroom form the basis of children’s learning experiences and through creative, problem solving experiences, their understanding, reasoning and observation skills are developed. Science stimulates and excites children’s curiosity about the world around them and how things work. Children will have the opportunity to participate in the Cheltenham Science Festival. The academy will also arrange whole school science weeks. 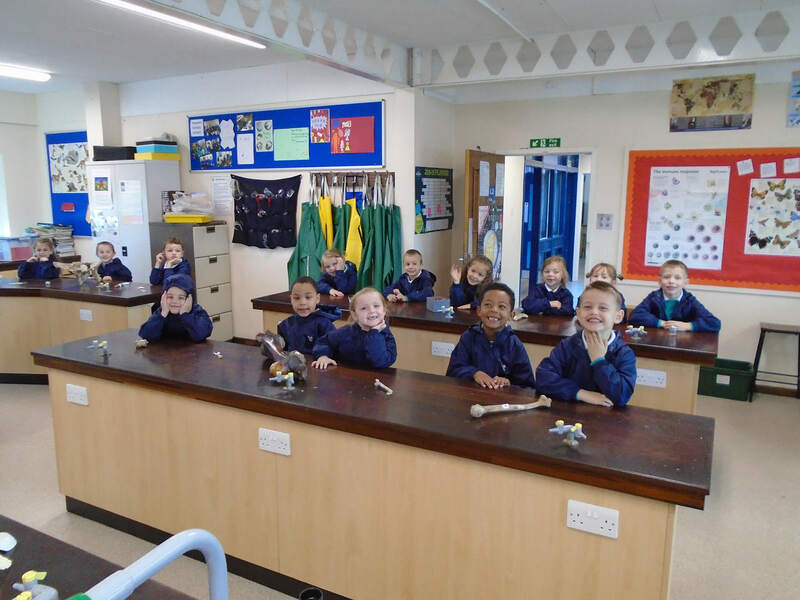 Pupils develop their questioning and inquiry skills through their time in the academy so that they know how to pose scientific questions, plan fair investigations, fully utilising their observational skills so that they can test out their hypothesis. They learn to draw conclusions using their data and observations and through articulate communication skills justify their ideas, knowledge and understanding to explain their findings. Clearwater C of E Primary Academy follows the Gloucestershire Standing Advisory Council on RE (SACRE) agreed syllabus and implement the Understanding Christianity materials published by the Church of England. Pupils have opportunities to learn about and from three religions. However, the Trust is also committed to ensuring that our curriculum will encompass some learning about the other major religions as well. This is vital if pupils are to take their place in modern Britain today and be respectful of and knowledgeable about people of different faiths and no faith. The aim of any opportunity provided is to engage pupils with questions arising from these opportunities so that their spiritual, emotional, moral and cultural learning is developed through exploring a wide range of experiences, including visits to places of worship and visitors to the academy. Should parents and carers wish to withdraw their children from RE, then provision will be made to enable self-directed learning, which links with citizenship and the development of the academy’s values. In today’s fast moving and highly computer literate society, it is essential that children leave our school with the best possible computer skills through their understanding of a variety of different programmes to both design and support their learning safely, so that they are ready for the next stage of their learning journey. Explicit links are made with Maths, Science and Design and Technology through the creative curriculum that the academy offers. Children learn independent skills, how digital systems work and how to put this knowledge to use through programming, using a range of software. Pupils will be digitally literate and learn to apply information technology including new technologies in a range of contexts. Pupils utilise the latest technologies to ensure that IT is the vehicle through which they can access, process and present information across the curriculum. Through use of links with Winchcombe Abbey C of E Primary School (a computing specialist school), ICT is developed to a very high standard. High quality PE is essential if we are to ensure that our children have a healthy lifestyle and understand the need for exercise in their lives. A wide range of sporting experiences are delivered using both the academy’s own teachers and their specialist coaches in conjunction with the local sporting clusters and participation in competition through games, athletics and dance. Additionally use of links with clubs such as Gloucester Rugby Club and The Montagu Academy, will further develop these opportunities. It is vitally important for our children to develop an understanding of how they live in harmony with others, gaining an understanding of some of the issues that surround us in our world today as well as how they keep themselves healthy and safe from the various dangers they will encounter. 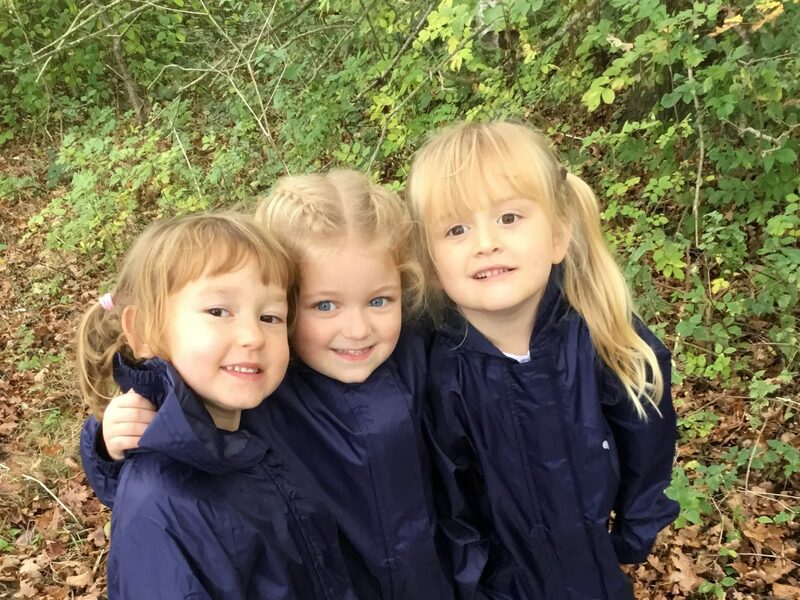 Use of the PinK Curriculum (People in the Know – Gloucestershire PSHE and safeguarding curriculum), as well as visits to venues such as Skillzone, will help support their understanding of some of the issues and challenges that surround them. History and Geography is delivered through a thematic approach. 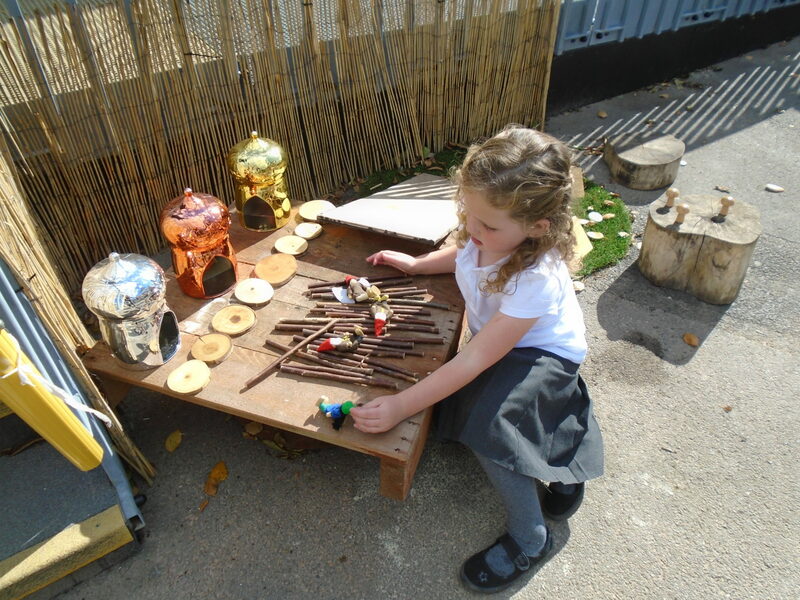 Hands on, practical learning will form the basis of the experiences that the children have. Through visits both in the local and wider environment and use of visitors to support learning, pupils are able to understand some of the wider story of our nation and the importance of learning from this history. 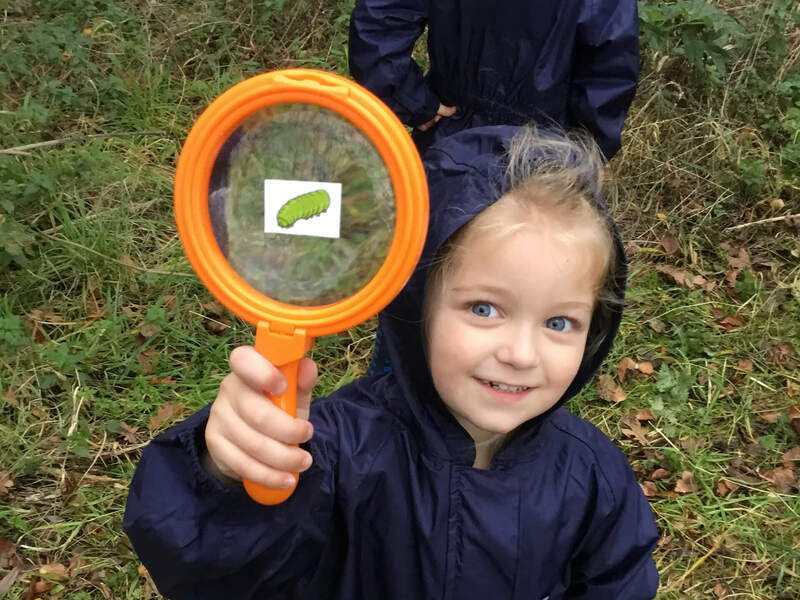 Similarly in geographical learning, they learn from visits and visitors and their skills will allow them to develop a wider understanding and appreciation of the world around them. Pupils are given many opportunities to develop artistically, whether through music or through art. They enjoy working with artists as they explore their own learning. A wide range of experiences will be provided throughout the year, including links with the Cheltenham Festivals, The Three Choirs Festival as well as our existing close links with the Cathedral and Gloucester Music Hub, and will culminate in an Arts week annually. Through these experiences children develop their understanding of pitch, duration, timbre, tone, rhythm, tempo and dynamics as well as beginning to develop an appreciation of a wide range of music from a wide range of genre, including that of our own English music and that from the wider world stage. Pupils are encouraged to learn instruments through support from the Gloucester Music Hub and to use their voices. The academy makes use of national events such as Young Voices to show pupils the fun in performing on a large scale, so that they understand the fun that can be gained from this. In Art, much use is made of the thematic approaches used in other aspects of the curriculum to develop pupils’ artistic skills. Visits to / from artists, art exhibitions, and visitors into the academy support this development. A wide range of skills are developed throughout their time in the academy and the annual arts week will showcase the work that the pupils have produced. Pupils learn how to evaluate and analyse both their own and others work, using appropriate technical language as well as learning about famous artists and designers. Design and Technology similarly uses a thematic approach to develop pupils’ design skills. Visits by designers and an appreciation of design is developed throughout their time in the academy. Pupils will analyse and evaluate both their own and others designs and adapt plans and designs accordingly. Spanish will be taught to all pupils in Key Stage 2 to enable them to begin to have a basic understanding of another language. We will use a specialist Spanish teacher to ensure high quality teaching. 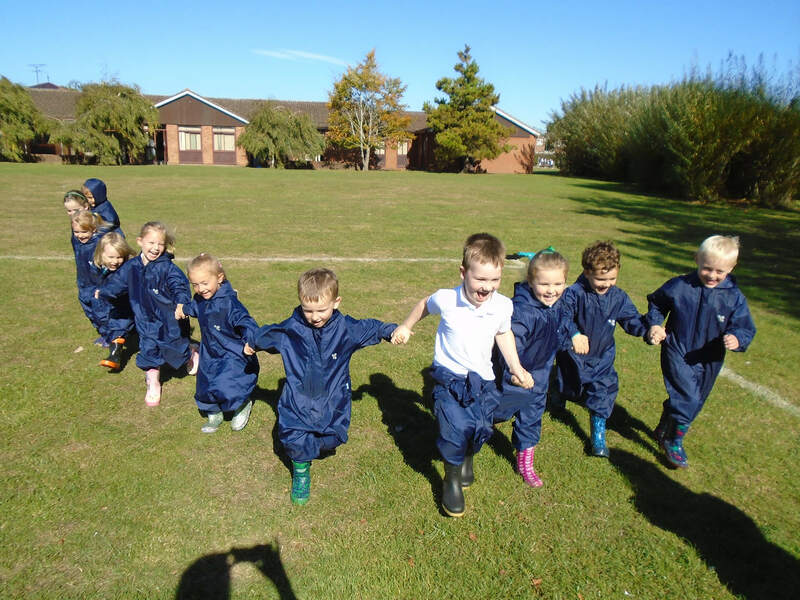 Establishing the highest quality of teaching and learning in the Early Years is vital for Clearwater CofE Primary Academy, ensuring solid learning foundations are set. 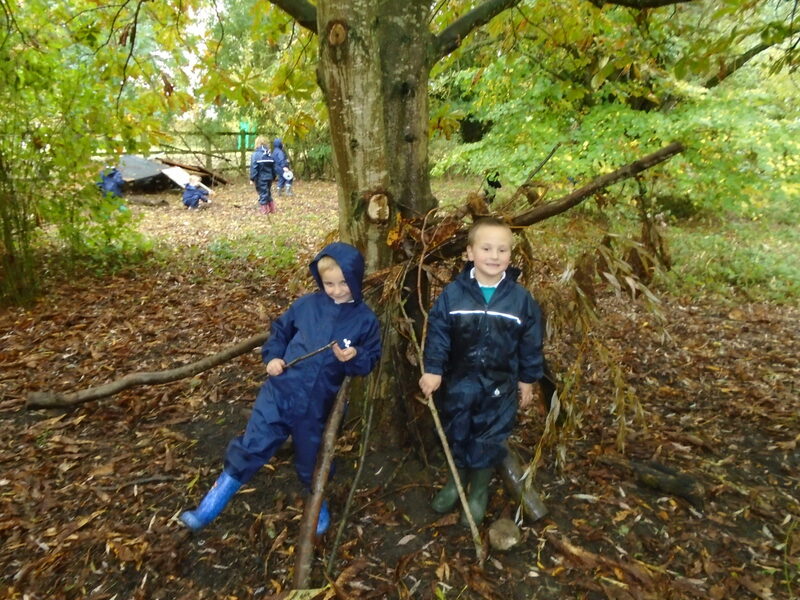 We have links with The Mead School, a Primary Teaching School and Ofsted ‘Outstanding’ Early Years setting. We have links with local EYFS cluster groups. 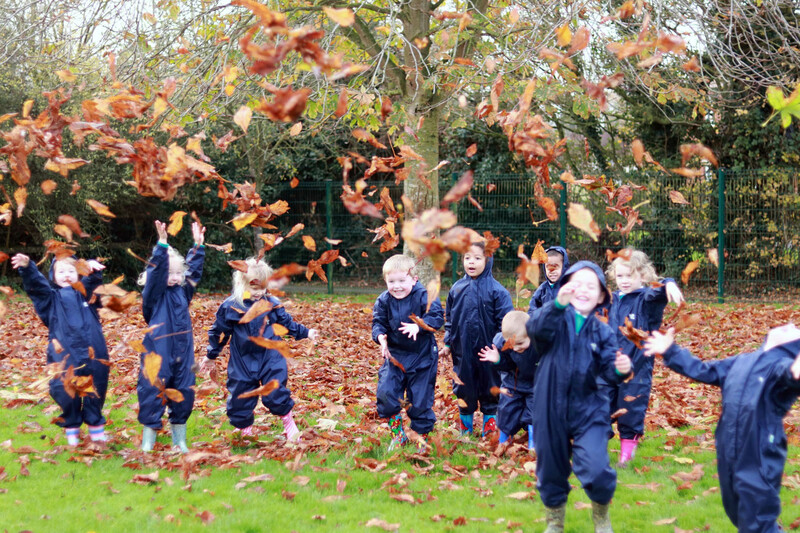 The children experience a varied and exciting curriculum including specialist teachers for Drama, Forest School and PE.